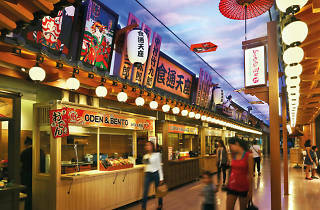 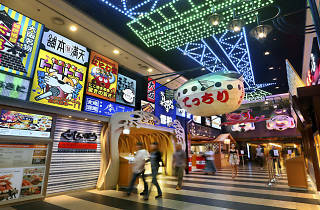 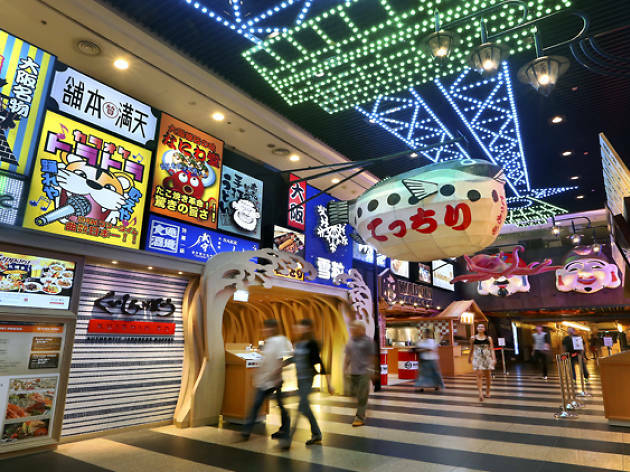 You've seen their concepts dotted in malls across town, but at Jurong Point, the RE&S group's portfolio is on show: Kuriya Japanese Market, Men-Ichi Japanese Ramen and Ichiban Boshi dot a kitsch Japanese-style street market, complete with a cloudy blue-lit ceiling that mimics a summery sky. 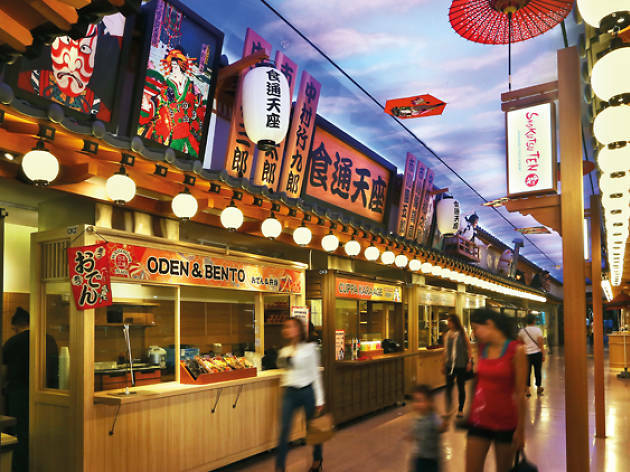 Not all the grub here's a sit-down affair – cafés like Kabe No Ana Japanese Pasta, Green Pumpkin Japanese Bakery and Shabu Tontei Japanese Hot Pot also share square footage with food stands selling to-go portions of karaage and oden. 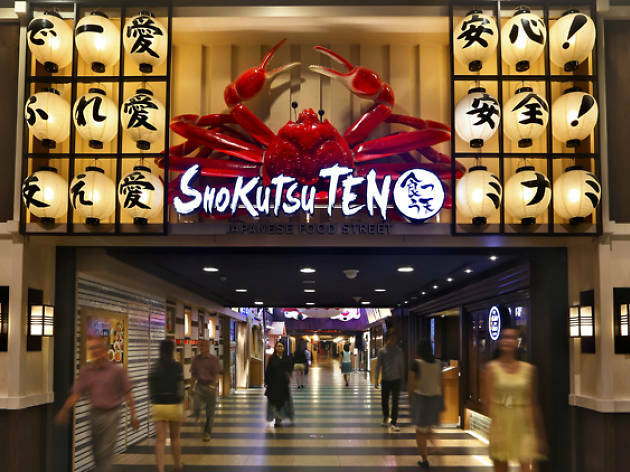 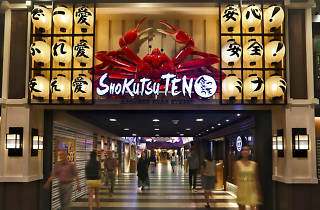 A branch of Shokutsu 10 opened a few years earlier at nex in Serangoon, but with far fewer theatrics than its counterpart out in the west.